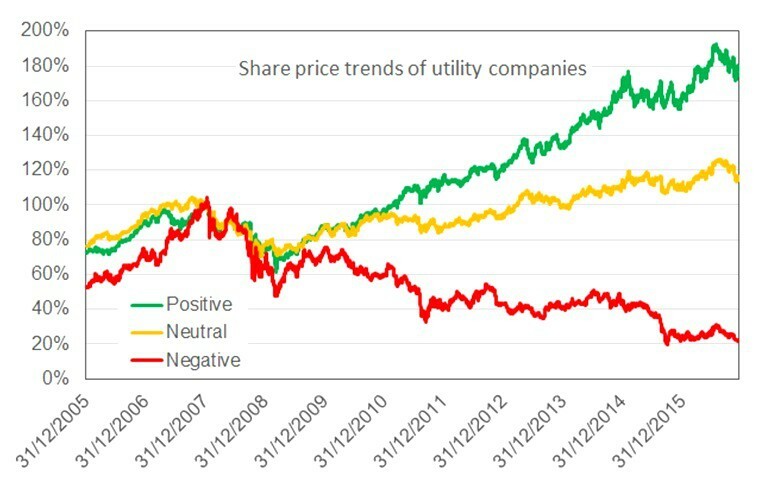 Share price trends of listed utility companies, averaged by group depending on their approach to involvement in renewables. December 8 (SeeNews) - With global utility-scale solar capacity now approaching 100 GW, Philip Wolfe looks at the role major electricity utilities are playing in the sector. Global capacity now exceeds 85 GW, and should rise further to make 2016 another record year. However it appears that those of us, who hoped the 100-GW milestone would be achieved this year, may have to wait until early 2017. A lot depends on China, where the ministry has not published figures for several months, and deployment is said to be slowing. Meanwhile the USA and India have been taking up the slack, and may be closing the gap on China’s previously dominant #1 position. Wiki-Solar analysts have been looking at the different tactics adopted by traditional electricity utilities in engaging with renewables. Some have been positively active in the market, owning solar power plants, and developing projects of their own. 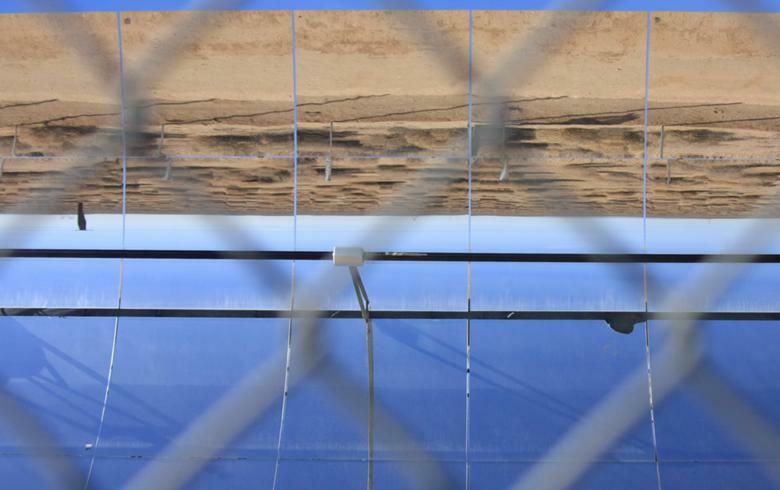 Utilities like Consolidated Edison (NYSE:ED), Enel (BIT:ENEL), Duke Energy (NYSE:DUK) and Dominion Resource (NYSE:D) all feature in the list of top utility-scale PV asset owners. On average these ‘positive’ participants have seen their businesses prosper – as measured by their share price and market capitalisation. The positive group also includes utilities prominent in non-solar renewables, such as SSE (LON:SSE) with hydro and wind portfolios. 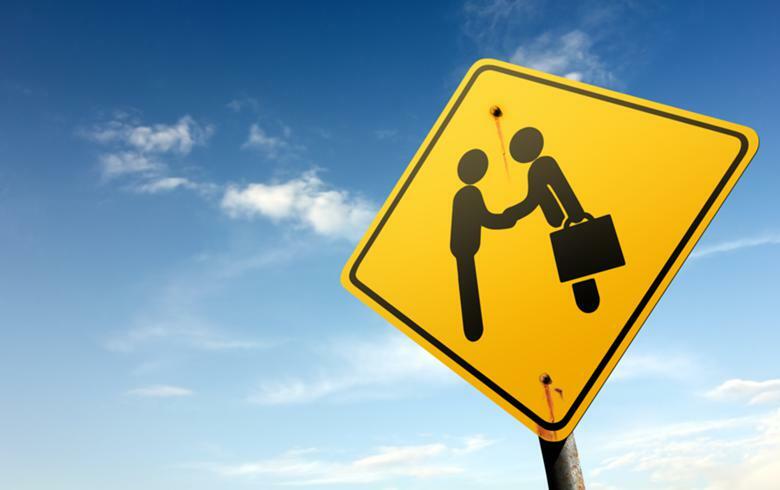 A second group of utilities has been classed as ‘neutral’ – those who have not built substantial portfolios of renewables capacity themselves, but actively engage with the sector as facilitators and off-takers. This includes companies like Pacific Gas and Electric, Centrica (LON:CNA) and Southern California Edison. The third group, classified as ‘negative’, are those who have in the past done little to engage with renewables. Prominent here are RWE (ETR:RWE) and E.on (ETR:EOAN) – perhaps surprisingly as their home market was an early pioneer in renewable energy deployment. 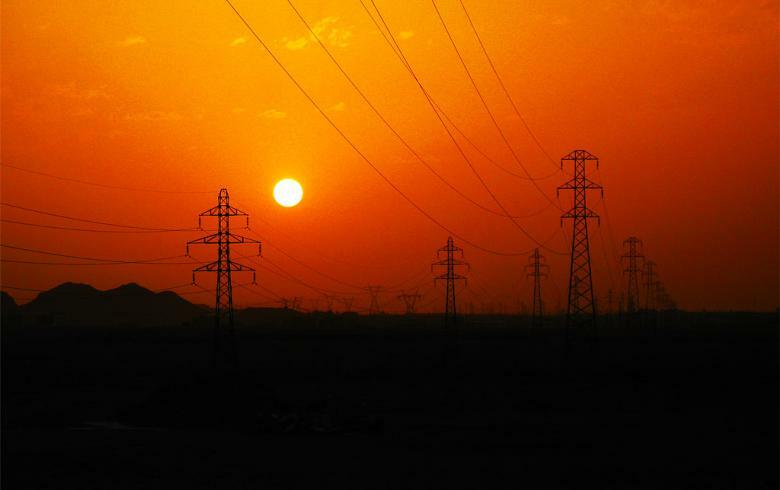 There have been reports that established utilities in some countries campaigned to restrict renewables’ access to the grid and the market. The graph is indexed to 100% on 1st January 2008 – when utility-scale PV started to be deployed in any volume. The positive and neutral lines track closely for two-three years, but then start to diverge as renewable power plants gained acceptance as valuable assets. It seems that the utilities themselves have become conscious of these trends. Germany’s E.On, for example, announced in 2014 a complete change of business plan and separated out its fossil fuel generation, so it could focus on renewables from early 2016. RWE announced a similar U-turn in late 2015. 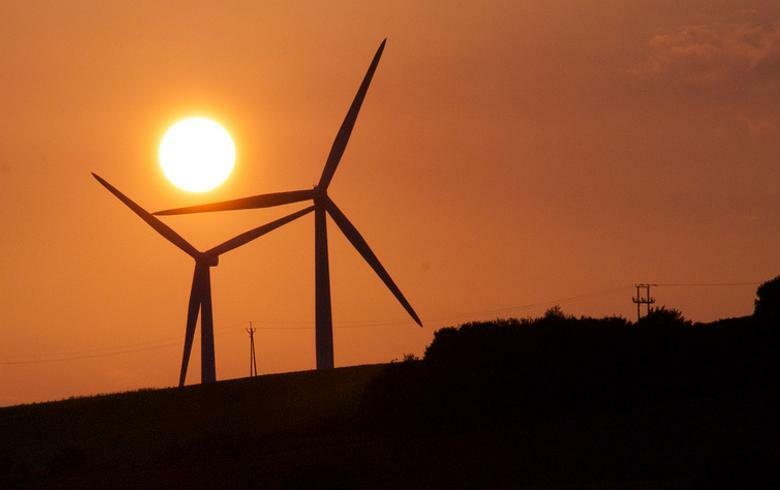 Companies like EDF (EPA:EDF) and Iberdrola (BME:IBE, which we have classified as neutral, because renewables activities have previously been insignificant in the context of their overall business) are now also ramping up their renewables portfolios. The cluster of nine projects totalling 160 MWAC in the industrial area south-east of Ma’an in Jordan is now largely complete. Figures from the Energy Information Administration show that the US is on track in 2016 to almost double the record of 4 GW of new capacity it set last year. 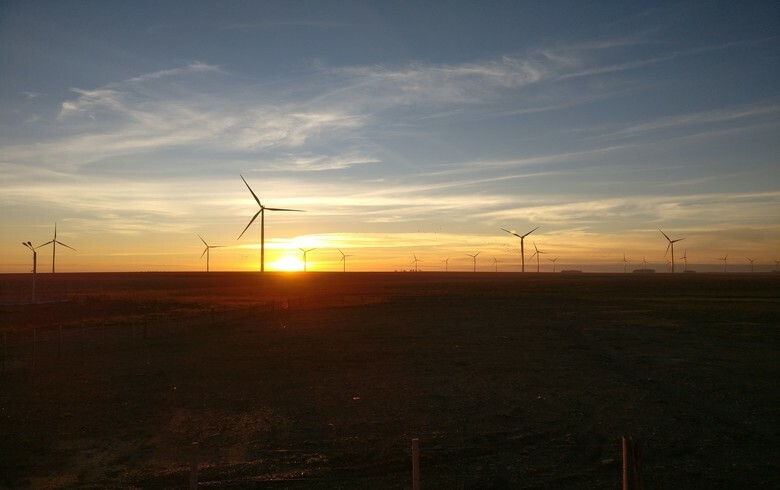 Large-scale projects in the US South West continue to multiply; with the 200-MWAC Tranquillity, 150-MWAC Mesquite III and 155-MWAC Springbok II the latest to connect. All the details in these posts are based on the Wiki-Solar Database of some 6,000 utility-scale PV solar projects around the world. Unless otherwise stated, capacities are expressed in terms of the AC output of the plant, and ‘utility-scale’ is defined as projects of 4 MWAC and over.